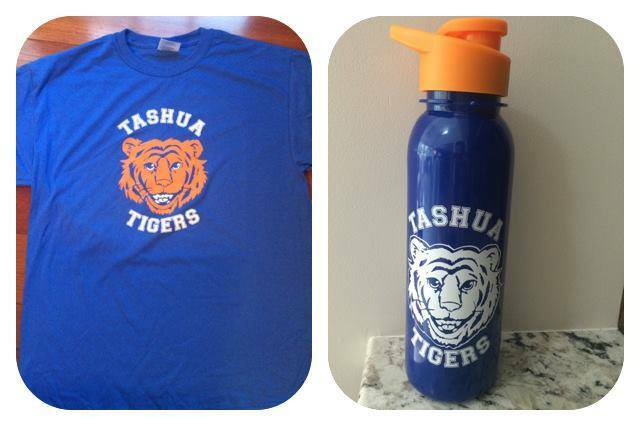 tashuaschool.com – Tashua Tiger Gear! Home » School Apparel » Tashua Tiger Gear! Tashua tiger t-shirts are pre-printed and in stock available for purchase anytime. Order online at www.myschoolanywhere.com to pay via Pay Pal. Then, email Sarah Harper with your child’s name and teacher name to arrange in school delivery via backpacks. Email Sarah Harper with the size and items that you’d like to order. Please include your child’s name and teacher name and send payment via cash or check made out to Tashua PTA to Sarah Harper, and have put in the PTA mailbox in the office. Items will be send home via school backpacks.